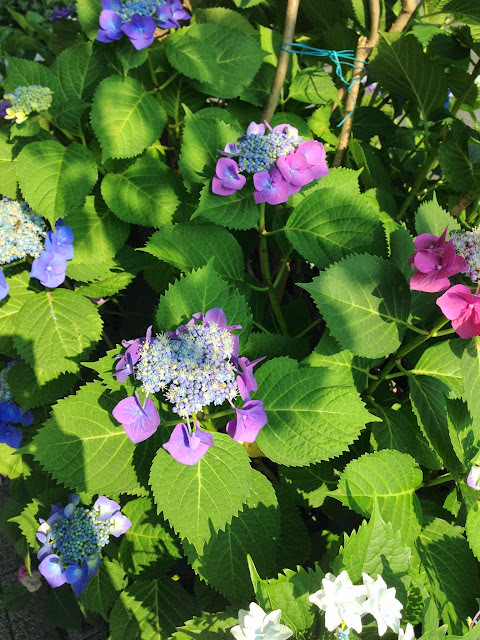 Tokyo and Kyoto 2014: Hydrangea Season! The lavender and sakura seasons draw hordes of tourists to Japan every year. 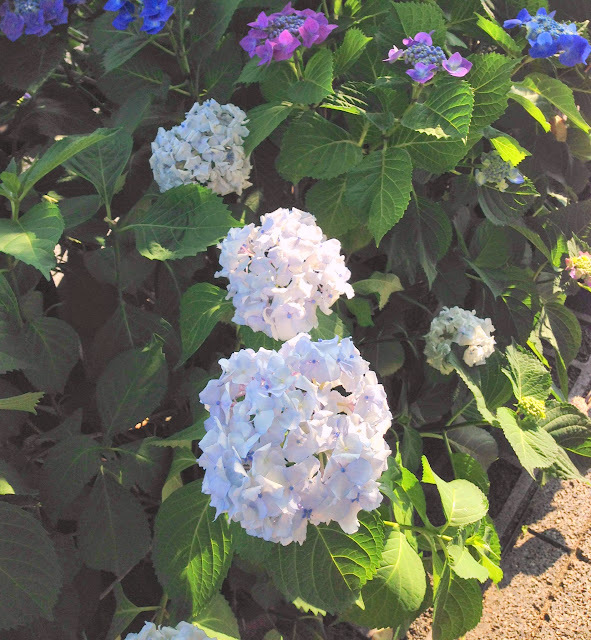 We missed both but in June, we were lucky enough to see hydrageas in full bloom. We bought a couple of stalks for CNY this year, so imagine our surprise when we saw these beautiful bushels of flowers by the… roadside! I should have taken more photos of these beauties. 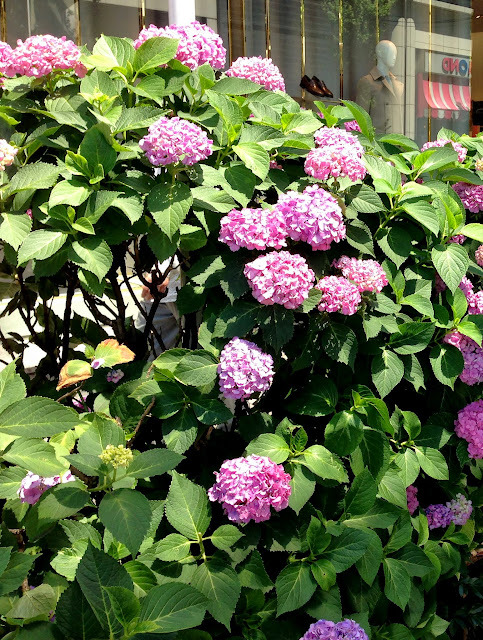 Many shops also embraced the hydrangea season by using them in shop displays, as decoration in shops, and on gift wrappers.